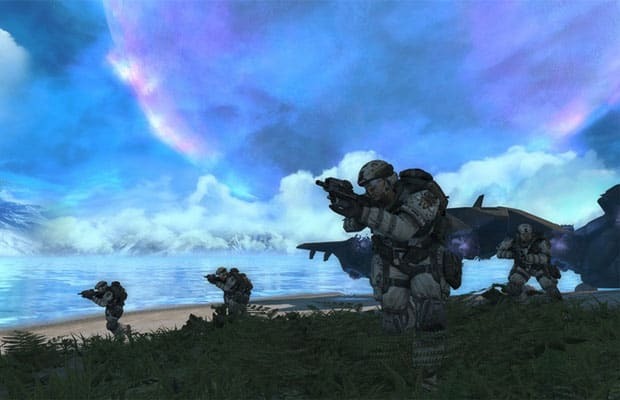 Halo: Combat Evolved is one of the holy grails for fans of shooters on consoles, and this remake perfectly preserves its classic gameplay while updating it with gorgeous new visuals. It even comes in 3D, if you're into that. it's perfect for fans of the original, old school gamers and fans of the new Halo games (like Halo: Reach) alike.